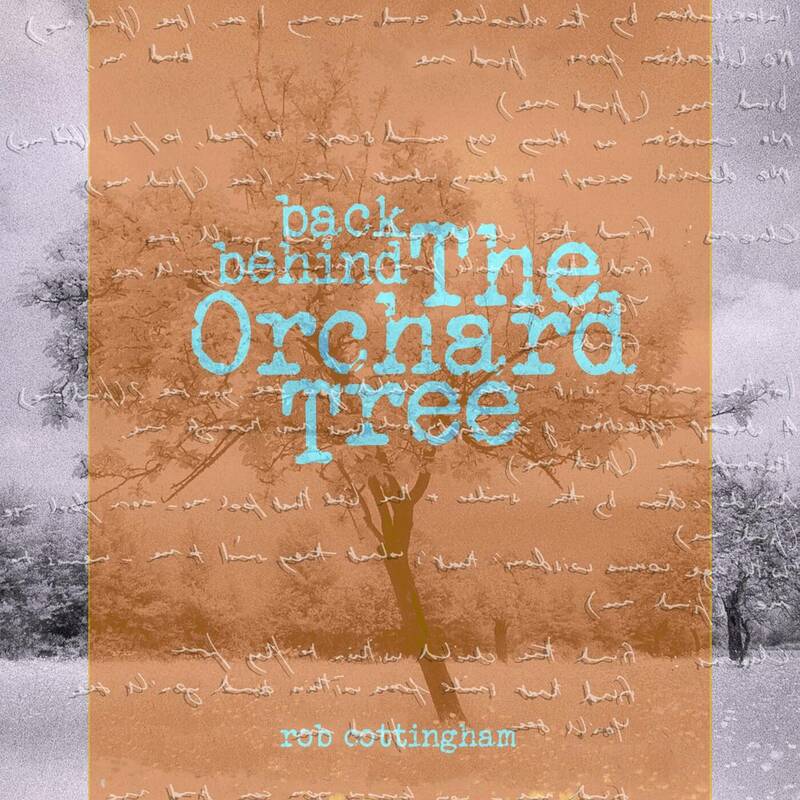 Rob Cottingham - Back Behind The Orchard Tree - New Album Out Now! 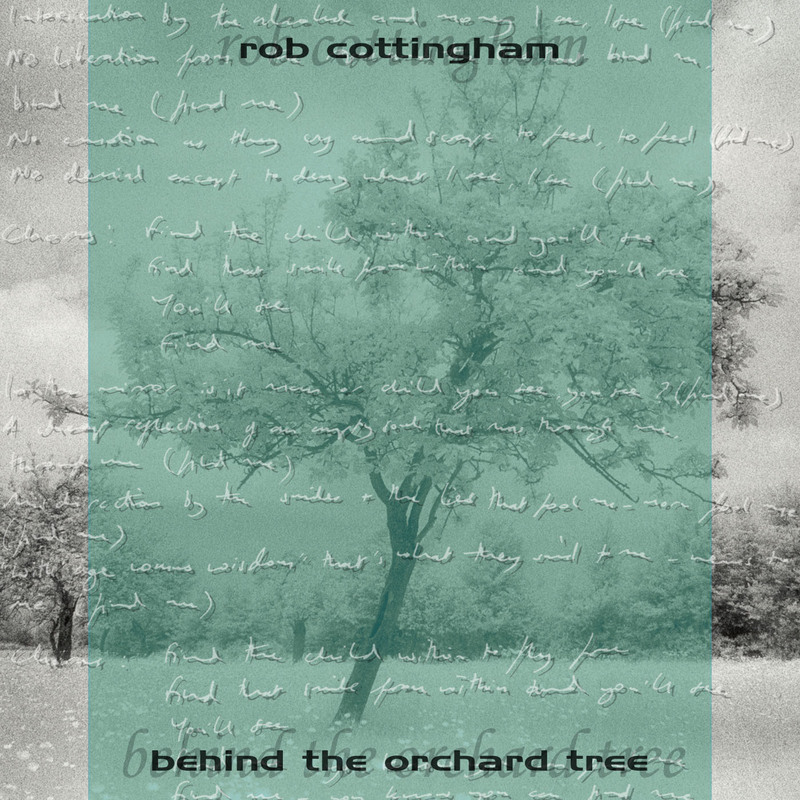 BACK BEHIND THE ORCHARD TREE - OUT NOW! 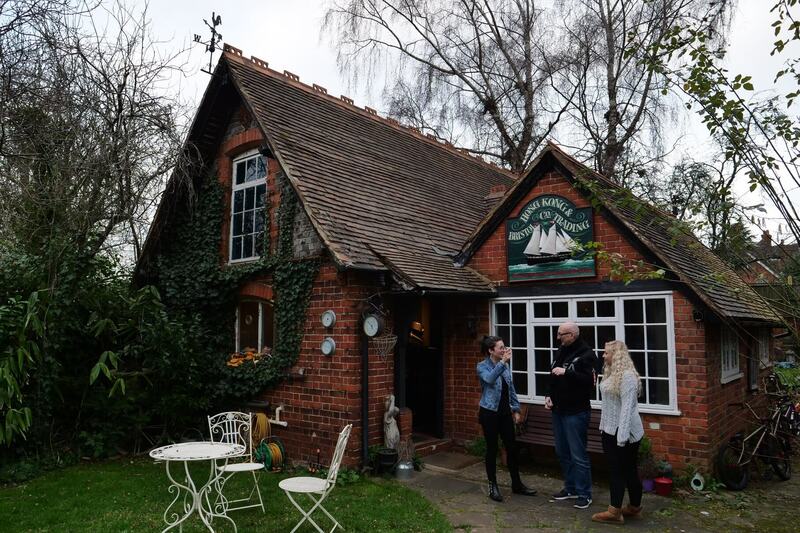 Some may call it Outhouse Studios in Reading. I call it “the Millennium Falcon of Recording Studios”. It’s a bit rough round the edges in places, with bits of cool rock junk around - but, my goodness, full of character; very fast and beats many other studios hands down. The sound it kicks out in the actual Outhouse building itself - when the subs are on - is breathtaking, trust me. So, I prepped up in my own Heavy Right Foot studio over Christmas 2018 all the drums - including elements of Roland TR505 drum machine samples to tie in with the original - bass guitar and sub synths, keys, SFX, click tracks/tempo maps and guide tracks, but guitars? Out of all the albums I have been involved with - this is the first time on a solo project there was no ‘band’ as such, as even Captain Blue involved Gary O’Toole on drums; Simon Page on bass; Heather Findlay on vocals and Adam Hodgson on guitars. 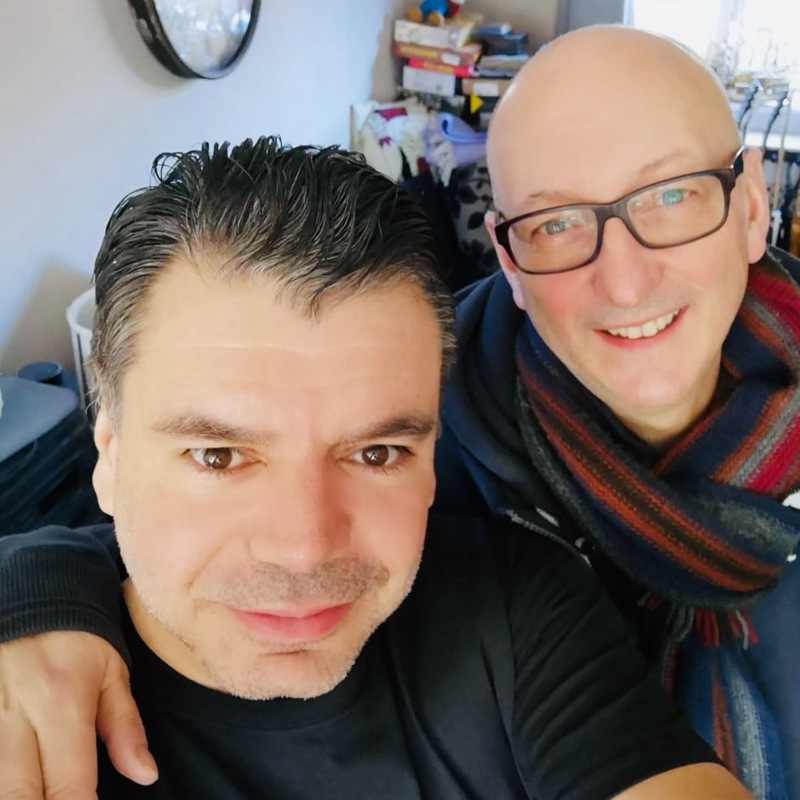 “Working on this album and bringing it kicking and screaming into 2019 from its original incarnation was a great pleasure. It’s not often I get asked to play guitar on people’s albums and so in a respect this is my time to ‘practice’ and come up with new ideas and licks. 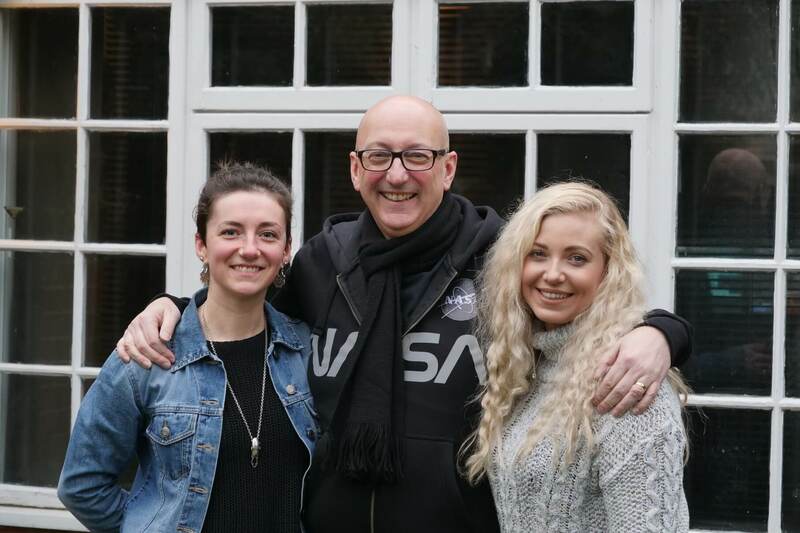 I sing all the lead and backing vocals as before, however, the album does feature a beautiful lead vocal by my daughter, Kerry, on an orchestral version of ‘Hero?’. She had wanted to sing with me properly on that song for years, and she has added other backing vocals. Andy Wildman’s daughter, Esther, also contributes to vocals on Find Me, Phoenix and a new song with her stunning voice. I was proud to invite her and to yet again have a member of the Wildman clan on the album eighteen years on. 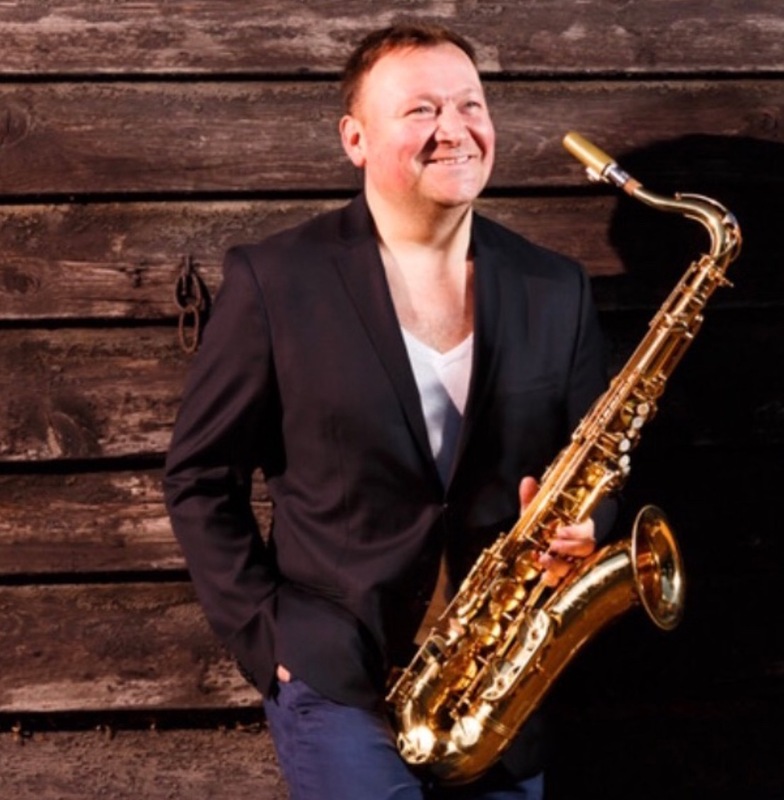 Sax parts on Find Me are by saxophonist extraordinaire, Anatoliy Vyacheslavov aka Toliy. Interestingly enough, Toliy moved from Ukraine to the U.K. in 2001 - the same year BTOT was recorded. He is a highly respected performer and tutor - a true master of his instrument, and literally blew us away in the studio. The most difficult choice I had to make was which take to use on the album. ‘Hear Me’, ‘Find Me’ and ‘Hear Me Reprise’ all circulate around that ‘child within’ theme. ‘Phoenix’ is about having to metaphorically crash and burn, before moving on to better things, supported by the strength of your inner child. ‘Invisible Man’ is that loser/fantasist piece. ‘All We’ve Done’ is a more melancholy number about the rise and fall of a failed relationship. ‘Hero?’ is about loving and supporting someone - no matter what. ‘Catch It (If You Can)’ is a short, proggy instrumental in one of my favourite time signatures. It’s about the yin and yang of...well, take a listen. Check out John’s guitar solo at the end, which is right up there, and which I can only describe as a perfect rendition of what I was trying to achieve when ‘air guitaring’ my requirement to him! In November 2018, fans of all ages across the world united to mourn the passing of Stan Lee. 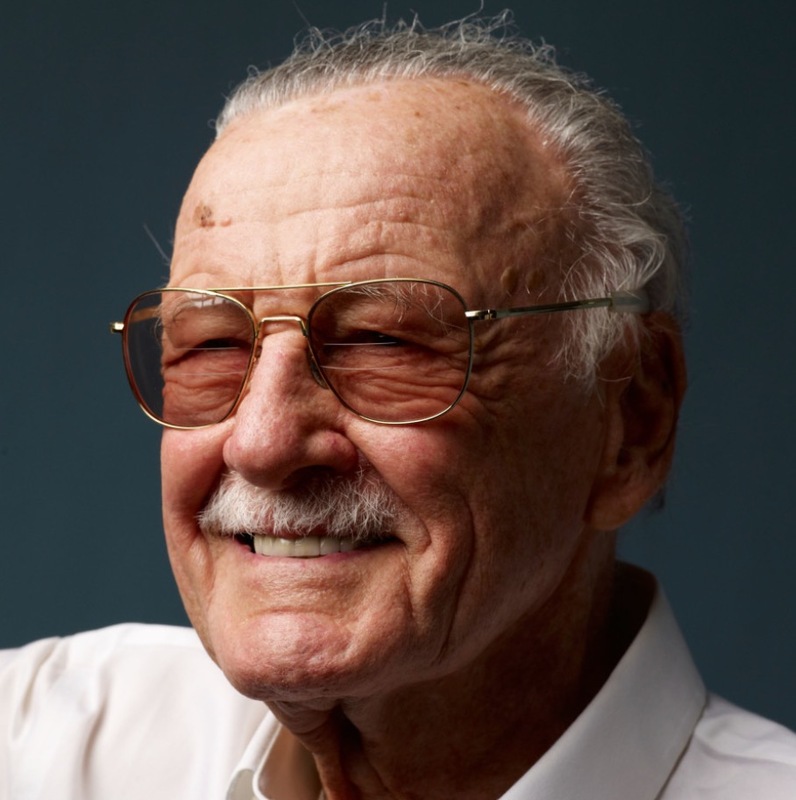 As the mastermind behind some of the most popular characters ever to grace the pages of Marvel comics, the 95-year-old was as much a legend to the generations he inspired as the superheroes whose trials and triumphs he crafted on his trusty typewriter. There is a small part in one song specially dedicated to Stan, as I have loved Marvel ever since I was a very young lad, as indeed has my brother. There is also a small SFX part where my father tried to ‘find me’ on the phone. It was a missed call and an excerpt from the last call he ever made to me before he passed away two years ago in February 2017. Ironically, I had recorded it because I was concerned about his health and wanted my brother to hear it. I still miss him dreadfully but there is a classic sardonic twist with Dad’s sense of humour which still makes me smile, and as BTOT was always an intensely personal album - I felt I wanted to include as an example of why we should always make time for our loved ones, because as Dad always said: “Time is the most valuable thing you can give to anyone”...and he was right. This new album was never meant to be a replica of BTOT which has it’s own character and almost benefits from the lack of time spent on it. A band of friends having fun and producing something to be proud of. BBTOT will have it’s own identity, as I wanted to ‘doff a cap’ to BTOT but then take it all to a different level; a different interpretation, if you like. Back behind the orchard tree. Again - friends and family having fun but with more time to work on it; more knowledge to work it up - and more production ‘toys’ to spare. Finding that balance has perhaps been the most difficult thing about this project- but I think I have achieved it. Time will tell. The album sprang from a dream I had where I was chasing one of my daughters, Sally, who at the time was six years old and was hiding from her Dad behind the orchard tree. As I found her and looked down at her, I suddenly realised, that child I had been chasing - was me as a little boy. So there is a central theme of never forgetting/losing ‘the child within’. 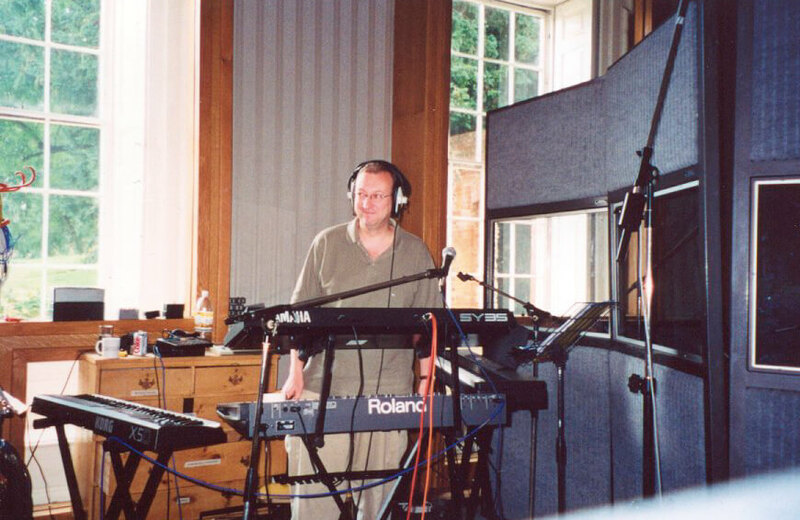 September 2001 - and I managed to get some downtime at Linford Manor Studios in Milton Keynes, courtesy of owner Pete Winkelman, one of the most driven and loveliest guys on the planet, and now MK Dons Chairman. Having written the words and music for my first ever album, BTOT, I formed a band. Andy Wildman on drums, who I have known since I was c. four years old. We had been in a covers band called ‘Ghost’. Prior to that a bluesy band called The Waterbreakers. Michael Daly on guitars who I used to work with, and was Ghost’s guitarist. He could knock out a superb rendition of Pink Floyd’s “Sorrow”, live. Miriam Pugh on sax, who was a friend of Andy’s. Mike Forrester on bass - who lived opposite me at the time in Abbots Langley, and was a friend of mine. My mission was to produce an album in a studio in seven days - which even these days is a hell of an undertaking, even more compounded - in hindsight - by the fact that the studio was analogue; using two-inch tape; splicing manually etc. A lot of the album writing revolved around a Roland TR505 drum machine, which I loved ‘in the day’. 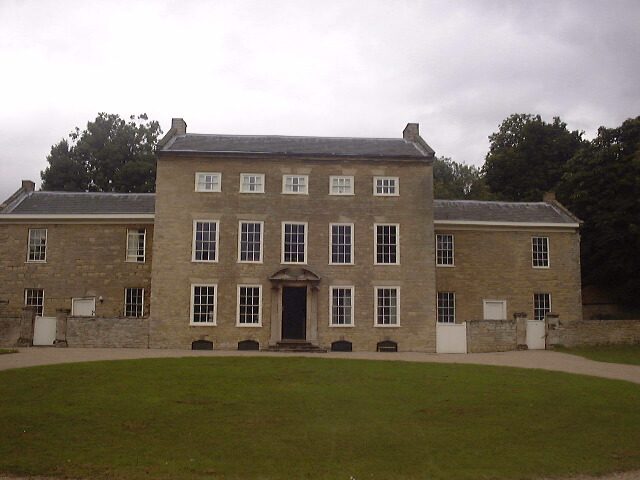 Linford Manor has some pedigree. The desk we recorded on was bought by Pete from Abbey Road Studios. 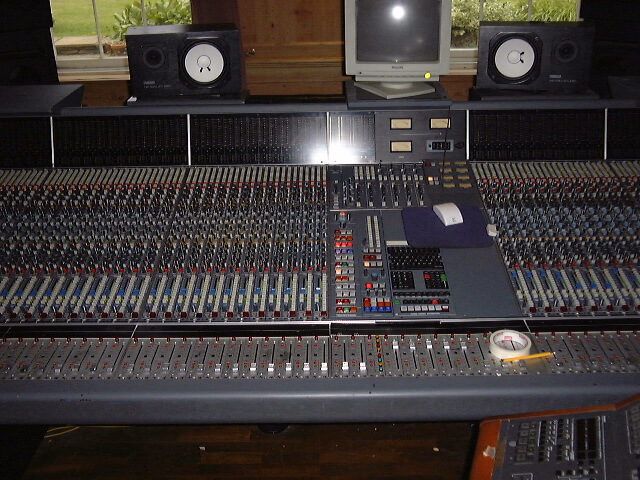 It was a Vintage Neve 36 channel console desk with automated Flying Faders and VU metering. 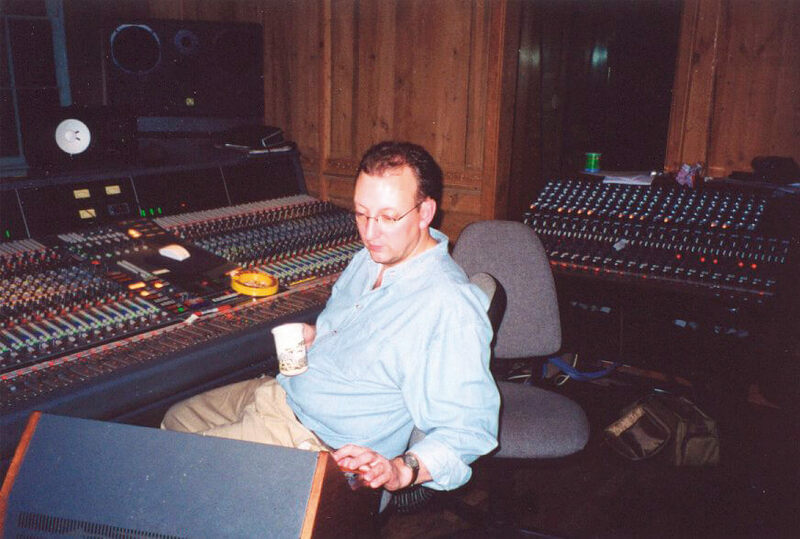 But what a desk; what a sound... used by many A-listers at the time eg Jamiroquai; ELO; Oasis; Biffy Clyro; Thunder; Trevor Horn - to name but a few. It was the same desk used to record Pink Floyd’s album ‘Wish You Were Here’ at Abbey Road, and you can hear the analogue warmth emanating from the original BTOT album. Pete had undertaken a massive project to move the desk from Abbey Road to Linford Manor. The Sound Engineer on my album was Sam Miller, and even to this day some of his advice has stuck with me. Total star. A few weeks prior to our session, Jamiroquai had been in, and I remember seeing his yellow Ferrari out front. I formed a prog band called Touchstone from the original members of this band and the idea was to take this album out live, although Andy had to dip out after BTOT as years of drumming had taken a toll and he needed to preserve his hands for his drawing career. Eventually the market caught up with their forward-thinking idea... Andy was also behind the artwork on BTOT and Captain Blue. Such a gifted individual, but don’t tell him I said that. 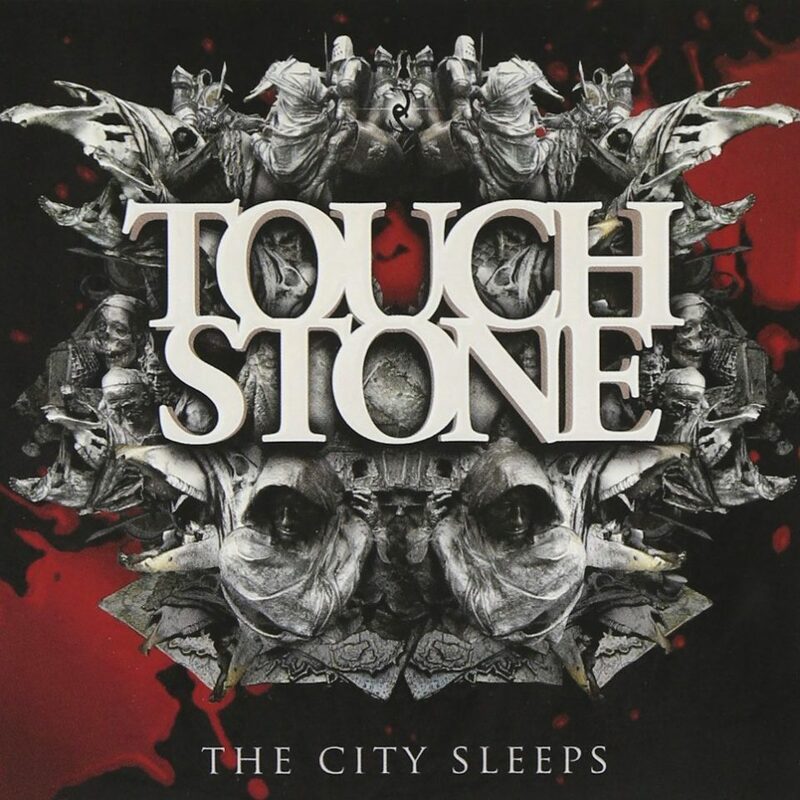 The band name, Touchstone, came from a word within the lyrics of the song ‘All We’ve Done’, and in two syllables represented what I was after - a combination of soft melody...and hard rock. Michael was Touchstone’s first guitarist but left around Xmas 2002 due to a baby on the way. I advertised for a replacement guitarist using this BTOT album to promote my songwriting and Adam Hodgson hooked up with me in April 2003. The rest, as they say, is history. 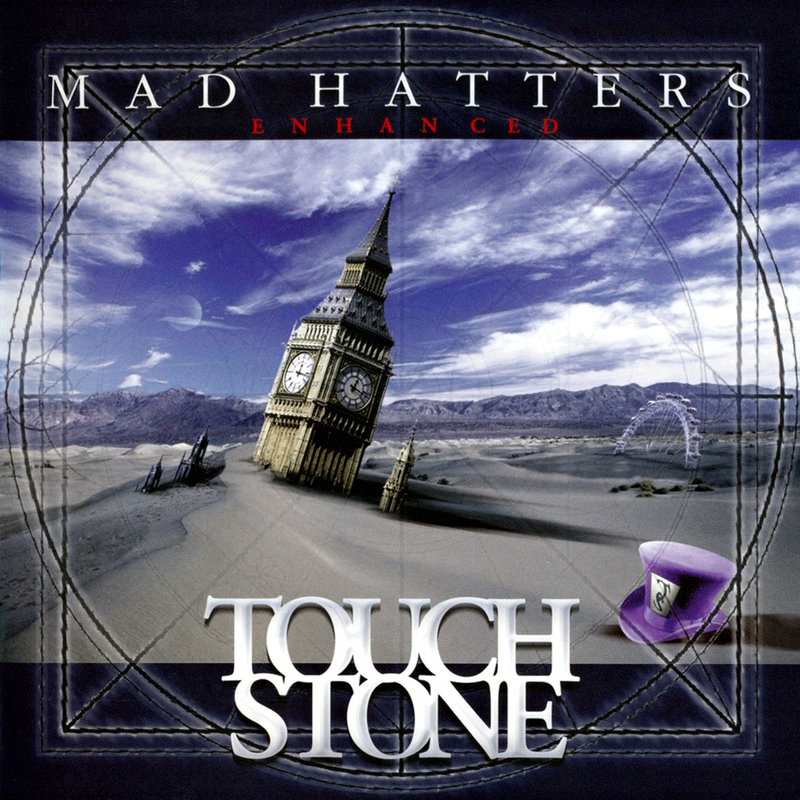 Touchstone fans may recognise some of the material, which I used on our first EP, Mad Hatters, and the start of one particular track on The City Sleeps. They may also recognise some of the lyrical content later echoed in Touchstone tracks. The BTOT album was released in March 2002. I went on holiday with my wife, Debbie, to St Lucia immediately after we finished and loved listening to the album master CD lying by the pool in the sunshine with a real sense of achievement, and looking up at a clear blue sky. Dedicated to my wife, the wonder woman who is, Deborah.